Dariusz and Gustaw Promenius, brothers that were enterprising students seeking to acquire premium domain names for “reg fee” have dropped out of college. The Latvian brothers turned in their student ids at the Riga Royal College of Business last week, after quitting all classes. 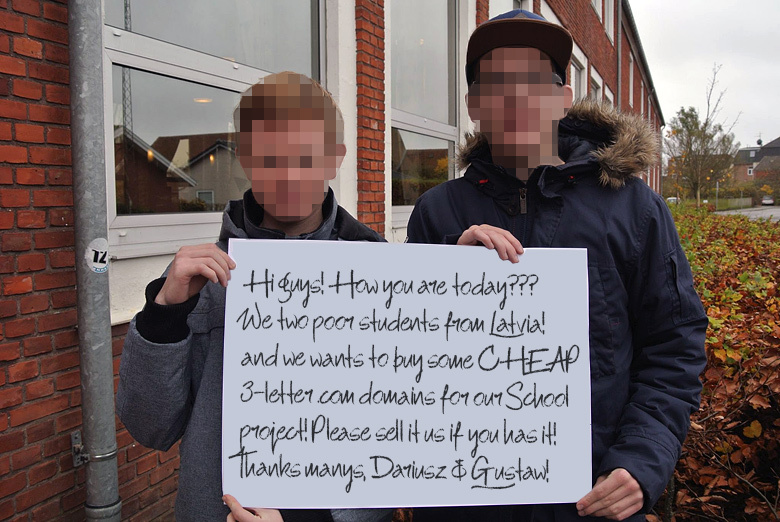 Dariusz and Gustaw Promenius are no longer poor students.  “When signed up for semester, I hope business for buy premium domains cheap, and flip them for their true valuation, in the hundreds of thousands of dollars, is good,” said Gustaw Promenius. “But didn’t know domain owners haven’t believed emails for this since 2004, when TRAFFIC connect domainers together. Damn you, damn you Rick Schwartz!” exclaimed Gustaw Promenius, making a bad gesture. The poor student approach to domain inquiries generated approximately $4.75 million dollars between 1997 and 2004, according to unverifiable data.  In the years that followed, organized domain industry events and exposure of the practice via domain forums, reduced this amount to $120 – $200 per year worldwide. If you receive any new “poor student” inquiries to buy your domains from now on, keep in mind it won’t be from the Promenius brothers, unless they get hired. Lowballing investor : The hell with dot .Blog domains!